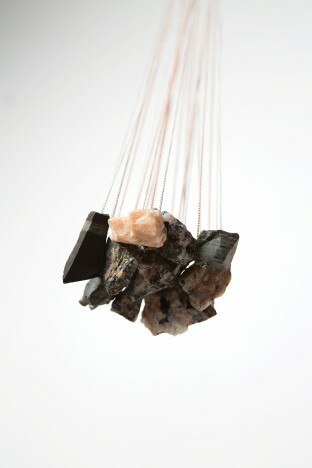 Edel is a jewelry collection based on different kinds of stones found in Oslo. Gemstones are commonly perceived as beautiful, but what about all the other stones? 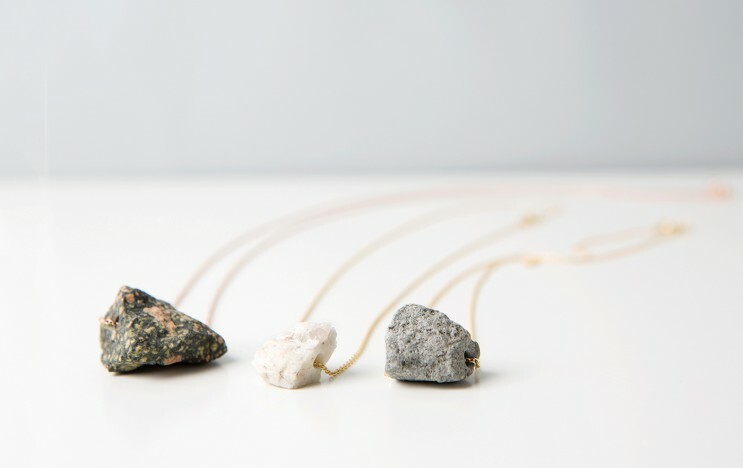 Some gravel stones are extremely beautiful and deserves to be lifted up from the ground. Materials: local stones, sterling silver.